As a pastor, I have many privileges. Among them is to baptize little people. 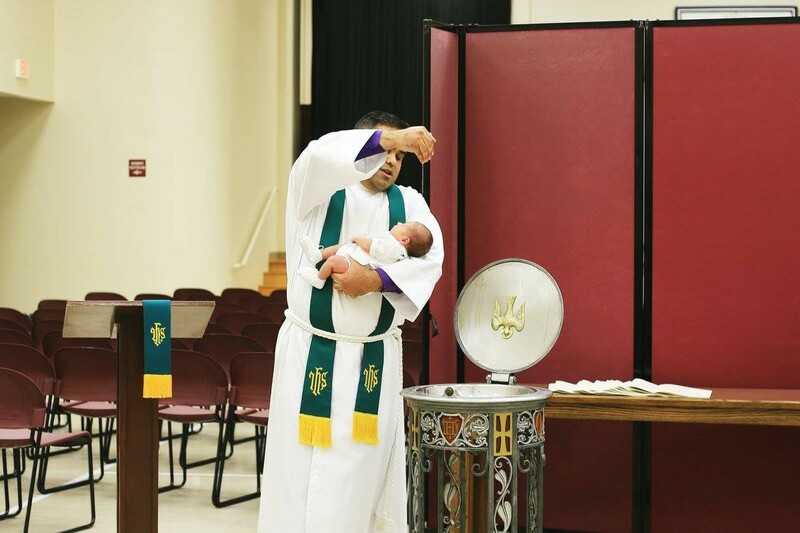 This past Sunday, I had the joy of baptizing my fourth boy, Ezra Alexander. But this baptism is not a single event. It’s an unfolding event. Baptism is not a ticket to heaven, it’s a call to live heavenly. As the Apostle John says, Ezra is also being called to walk throughout his life in the way of obedient faith, and faithful obedience.